Penny Promotions & Stealth Music Group Present this April, for the first time ever, hailing from Atlanta, GA, self-proclaimed “King of R&B…of His Generation” Jacquees is coming to Brisbane, Australia! supporting his debut album, 4275. 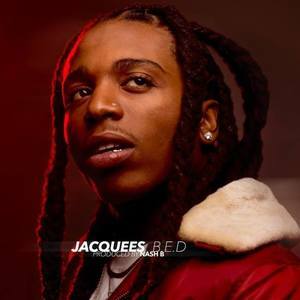 The project features the platinum-certified “B.E.D.,” “At The Club,” and “You.” In the midst of the show Jacquees will also drop some of his most popular music covers which streamed high numbers internationally.